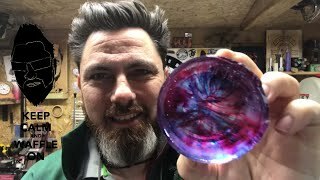 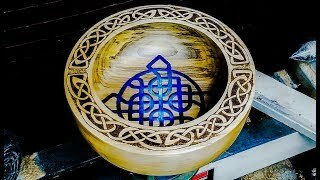 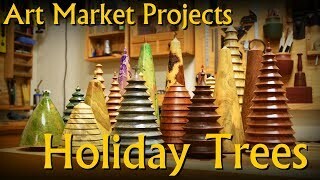 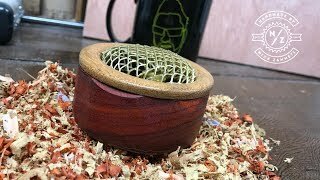 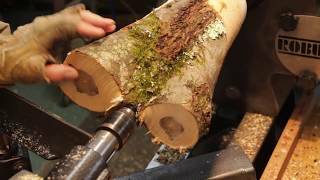 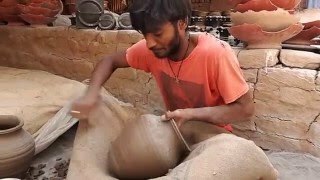 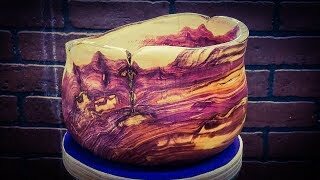 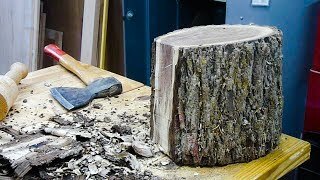 Woodturning Rescued Cedar Firewood WOW! 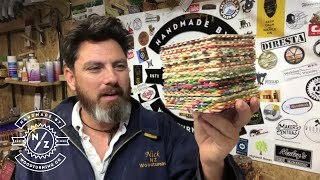 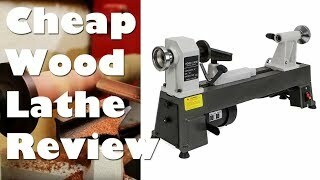 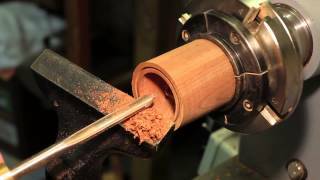 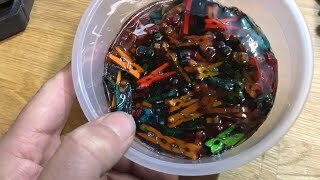 woodturning - THE PEG POT! 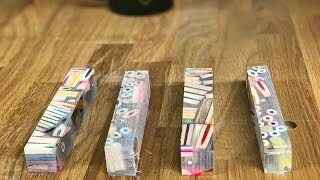 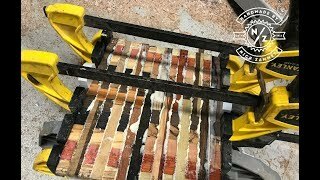 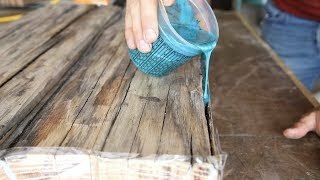 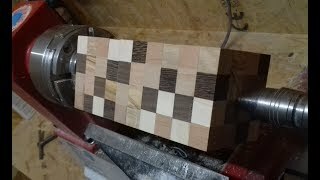 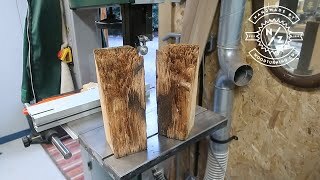 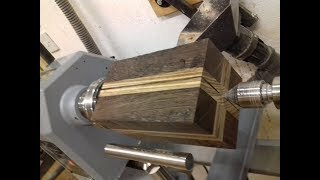 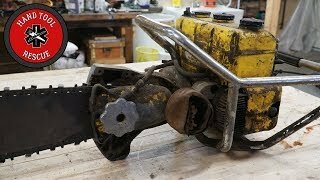 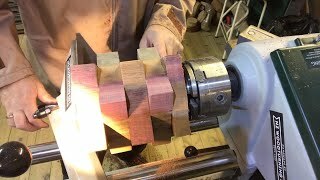 MAKING A PENCIL PEN BLANK PEN!